Using a significantly large metallic sphere, could we draw out the electrons from the negative terminal of a battery? 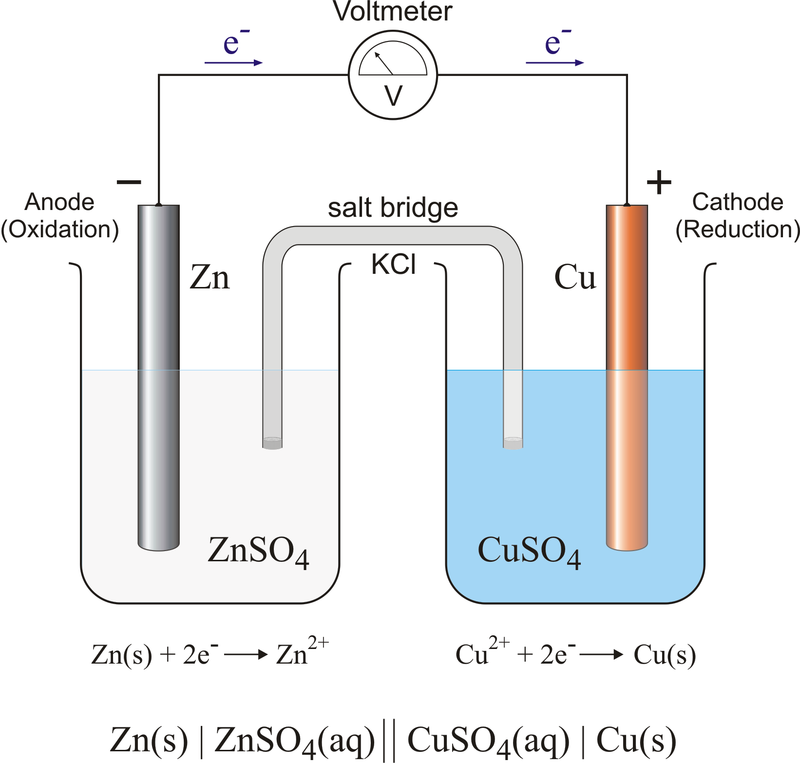 I've pored over many articles on electrochemical cells, and I understand that on the oxidation side of a zinc-copper Daniell cell, the anode is highly negatively charged because zinc participates in oxidation and loses electrons as the ions go into the zinc sulfate. So since the anode is rich in free electrons, is it possible to take an electrically neutral, large conductor (a metallic sphere for example), touch it to the negative terminal of the battery so that the free electrons will distribute themselves over its surface, discharge the sphere, and repeat this until the negative terminal is neutralized? A battery, as a whole, is neutral. If you, somehow, manage to remove a few electrons from it, i.e., break its neutrality, the battery will try to get those electrons back at the very next opportunity. So, no matter where the metallic sphere touches the battery next time around, at a negative terminal or at the positive, the electrons, originally removed from the battery, will jump right back to the battery. As John Rennie have suggested in his comment, if you want to draw some number of electrons from a negative terminal, you have to, simultaneously, feed the same number of electrons into its positive terminal. This way, the battery will remain neutral. Not the answer you're looking for? Browse other questions tagged electrostatics electricity batteries or ask your own question. How can I figure out how many kWh's are in a battery using the mAh's and voltage. Why does connecting a battery's positive terminal to the negative terminal of another battery not create a short circuit? How do electrons distribute themselves along a wire attached to one pole of a battery? Why does not a battery kept in empty space discharge on its own? If space between the terminals is empty, what prevents the electrons to flow? On touching the negative terminal of battery, shouldn't this negative charge flow to earth? Do electrons jump from terminal-to-terminal in the vacuum of space? Does the negative terminal of a battery have greater electron concentration then the positive terminal? How does the electric field produced by a battery look like and behave? How does electricity flow through batteries connected in a series circuit?